Joseph lived at 2 Urwin Street, Hetton-Le-Hole, co Durham. 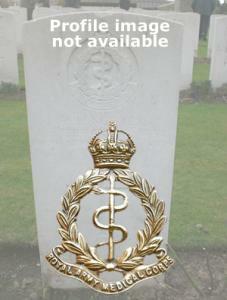 He entered the war in France on 16th August 1914, as part of the Regimental Medical Officer's team for the 1st Bn. East Surrey Regiment).